Yoga is one of the oldest and time-tested methods that can help you increase your productivity and efficiency. Skipper supports the IDY event and encourages its employees and stakeholders to incorporate yoga in their daily life. Skipper celebrates yoga day across all its offices in India, Dubai, Nigeria, Ghana with employees participating in yoga sessions, assisted by trained Yoga instructors. 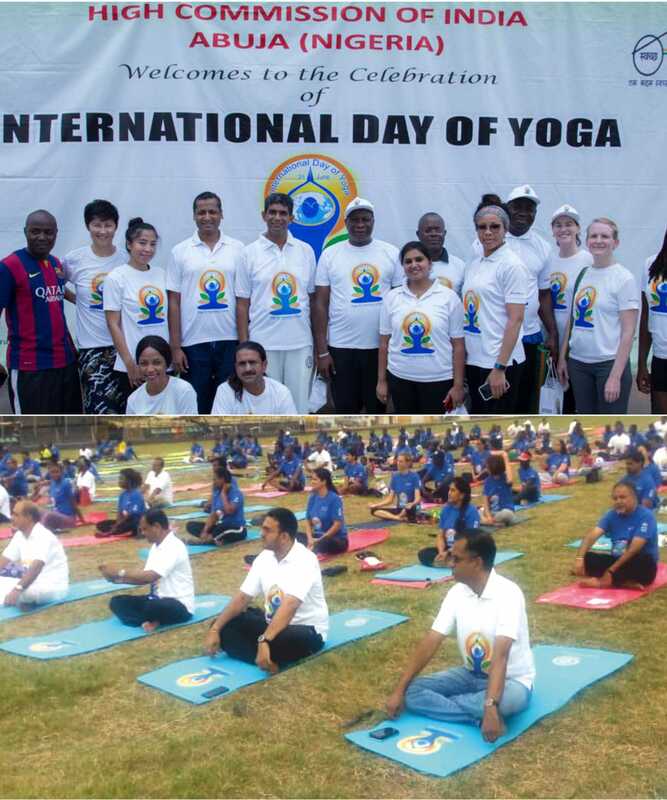 Skipper sponsored the IDY event held on 16th June 2018 by the Indian High Commission in Nigeria and Ghana.